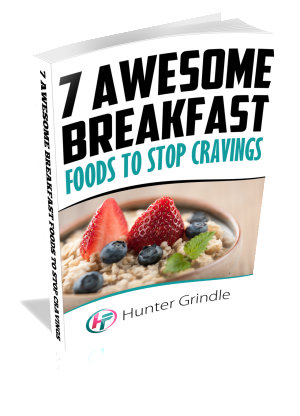 In this article, you’ll learn about some great recipes you can use that will help stop cravings today! Starting off your day with a high protein diet will help reduce cravings later on? Eating a protein-rich breakfast helps boost the levels of dopamine inside your brain, which regulates food cravings throughout the day. Protein will also keep your blood sugar levels in par, so insulin spikes won’t be as volatile. If you want a healthy, fulfilling breakfast that will surely leave you feeling energized, then these protein packed breakfast options are perfect for you! Eggs supply complete protein while a small amount of veggies gives you a fat-free, low-calorie boost of nutrition. With its protein content, an omelet breakfast will feel more satisfying leading to feeling fuller longer, translating to a lower food intake throughout the day! Mushroom and Tomato Omelet: Combine 4 egg whites with one egg and beat gently. Using a cooking spray, cook eggs in a non-stick pan. 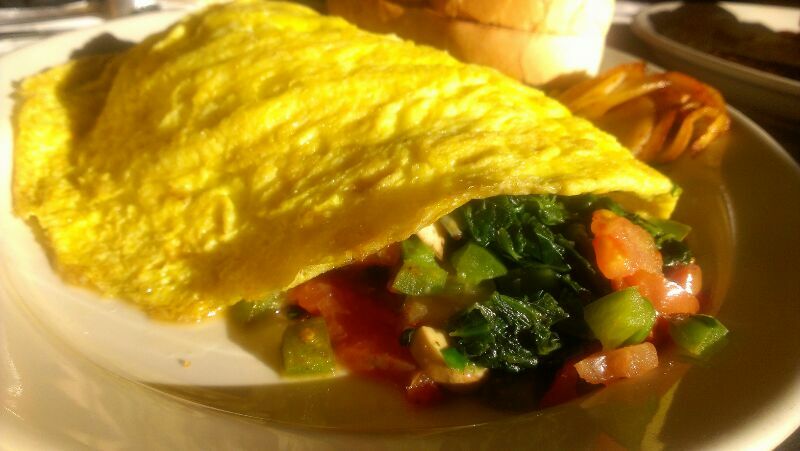 Once the egg begins to take form along the edges, add 1/2 cup low-fat cottage cheese, 1/2 cup sliced mushrooms and 1/2 chopped tomato in the center of the omelet. Cook until eggs are set and fold over. CALORIES: 256; PROTEIN: 36 grams. *This recipe can also add peppers, onions, and spinach too! Although avocados are high in fat content, they are also nutrient packed and a great way to add healthy fat to your diet. Avocados have a higher percentage of protein than other fruit, about 4 grams. Providing essential nutrients, eggs are extremely delicious and an excellent source of protein. 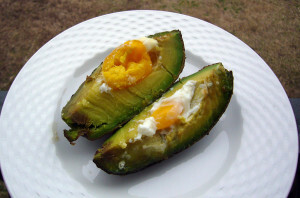 Baked Eggs and Avocado: Cut the avocado in half and remove the pit, scrape out the center to accommodate a small/medium egg. Season the avocado halves with salt and place on a baking sheet. Fill each halved avocado with one egg. Bake 15 minutes, or until each half is set. Remove from oven, allow to cool, slightly 5 minutes, then sprinkle with freshly ground black pepper and garnish with salsa. CALORIES: 212.3; PROTEIN: 7.4 grams. *This recipe can also add freshly chopped chives, or sprinkle with bacon bits on those cheat days! Loaded with calcium and plenty of protein, this yogurt is both creamy and tangy. With nearly twice as much protein as regular yogurt, Greek Yogurt will keep you feeling full throughout your morning! 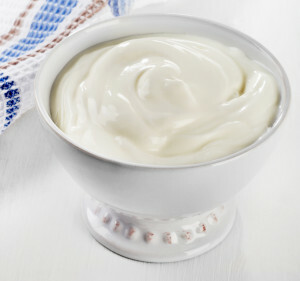 One of the better nutritional factors of Greek yogurt is that it is very low in sodium! Greek Yogurt Breakfast Bowl: In a small skillet, toast 1 teaspoon of tandoori spice or curry powder, stirring, until very fragrant, about 2 minutes. Remove from heat, add ¼ cup of honey and stir. Now, divide 2 cups of 2% plain Greek yogurt among 4 bowls. Drizzle with spiced honey; top with ½ cup all-natural granola, 1 cup of fresh berries, 1 cup freeze-dried mango, pineapple and/or berries. Varnish with a few small sprigs fresh cilantro and serve! CALORIES: 227; PROTEIN: 11 grams. * Makes 4 servings (serving size: ½ cup of yogurt, 1 tbsp. honey, ½ cup of fruit).